Clifton Dent Repair | Foreign Vehicles | Bodywork. 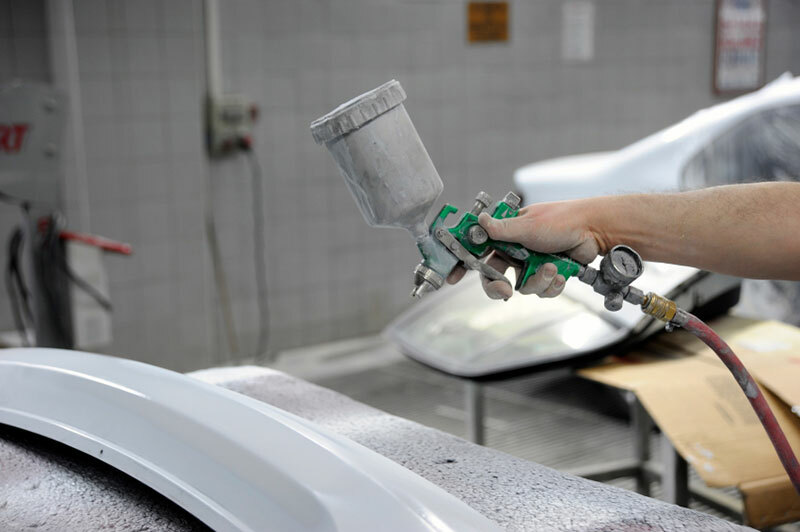 Fantastic Plastic, Inc. in Clifton, NJ offers all types of car body repair services such as dent repair, bodywork and related paint work. We are a trained body of professionals and our company is affiliated with NJ/AASP. At our shop, we use Carliner frame straighteners and environmentally-friendly paints and other products, so that your car, and the environment, has a better future ahead. We offer top-notch services at competitive prices. Over the years, we’ve had a lot of great word-of-mouth from our loyal customers! Just ask anyone you know that has used us before- we’re absolutely certain they’ll recommend us! We have the expertise to repair cars of all makes and models, both domestic and foreign. Get in touch with our expert technicians today to learn more about our collision repair services.